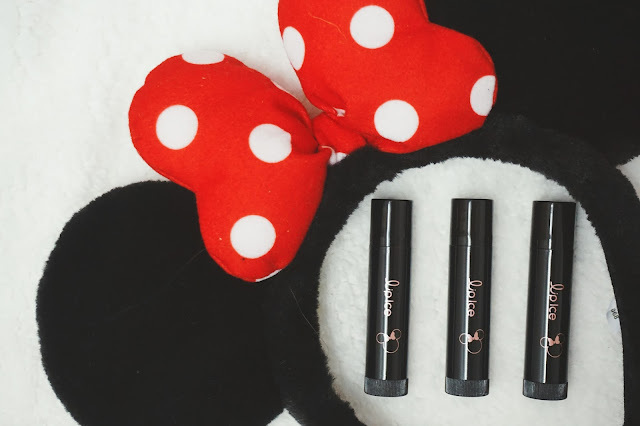 Calling all Disney lip balm fans! The LipIce Tinted Lipbalm now comes with a brand new Disney look. 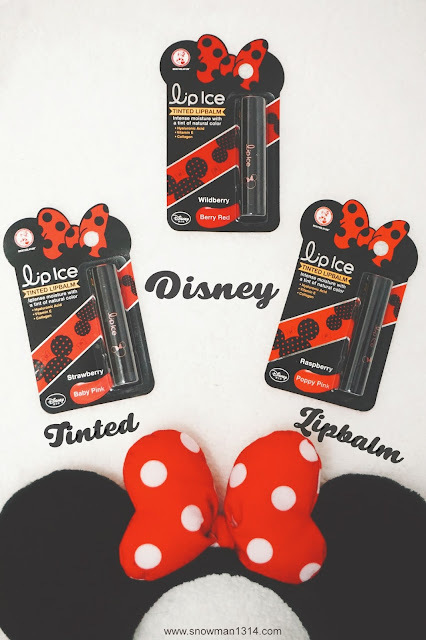 The first of its kind in the market, the LipIce Tinted Lipbalm is packaged in contrasting black and pink designs to give it a young, vibrant and fun feel. Fans of Disney both young and old will fall in love with this new look as the new design is modern yet fun at the same time. Not only that I am falling in love with this sleek and cute packaging too! I even got my Minnie Mouse hairband I got it from Japan to do this shooting together. Baby Pink (Strawberry flavor), Berry Red (Wildberry Flavor), and Poppy Pink (Raspberry flavor). As you can see, each comes with a really sweet and nice flavor for each color too. 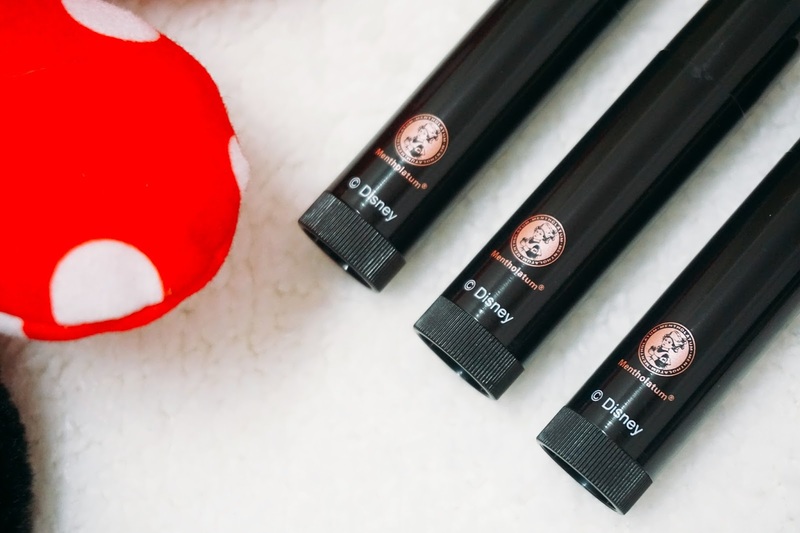 This lip balm is designed in all black color and in sleek small design. As usual, it was easy to bring around and use it all time you needed. There's also Disney word and Mentholatum logo on the lip balm too. With its winning moisturizing formula, the LipIce Tinted Lipbalm is an ultra-nourishing tinted balm that moisturizes and protects lips while leaving a soft natural pink tint with a refreshing berry flavor. One glide on the lips and your lips instantly revitalizes with a burst of moisture and natural lip color while you enjoy the sweet berry flavor that stays on your lips. Formulated with Super Hyaluronic Acid, this lip balm works to seal in moisture in the lips for long-lasting hydration. 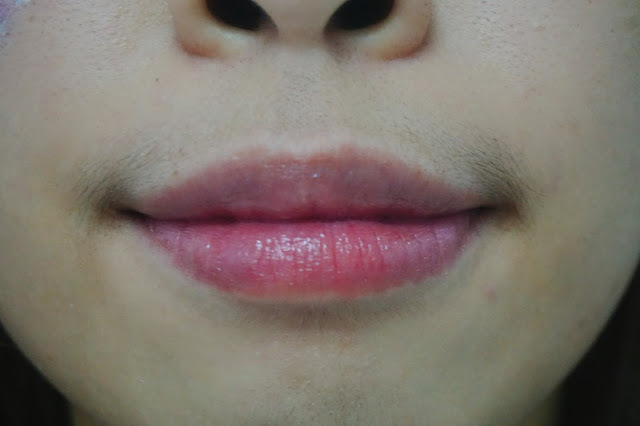 Apart from that, the formulation also contains Meadowfoam Seed Oil and Collagen to help improve lip texture, giving you more bouncy and smoother lips. Collagen, an anti-aging ingredient helps lips to restore its elasticity. Its formula is also infused with Vitamin E, which works as an effective antioxidant to help repair dry lips, keeping them smooth and healthy. Baby Pink (Strawberry flavor) on my lips. 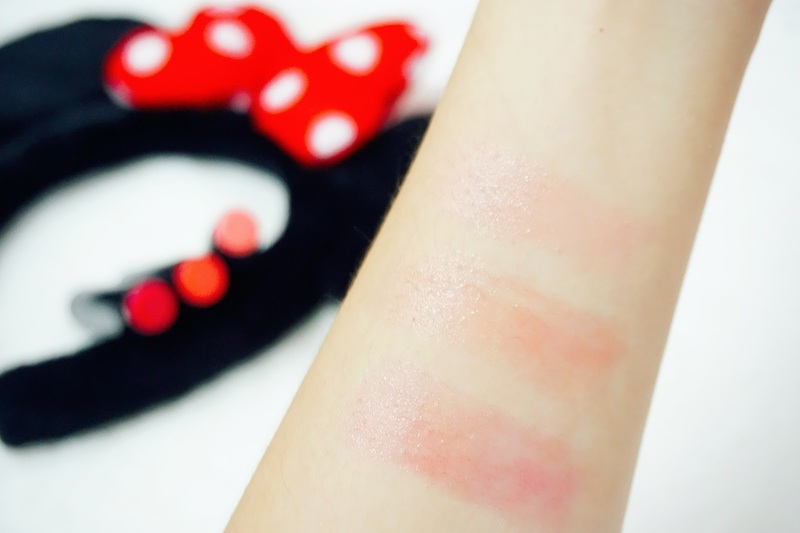 Unlike the swatches on my hand, the color is so pinkish when it apply on my lips. It gives a very sweet pink hue on my lips. Each of the glides on my lips, taste so fruity too! Berry Red (Wildberry flavor) on my lips. This color gives a really sweet berry red color hue on my lips. 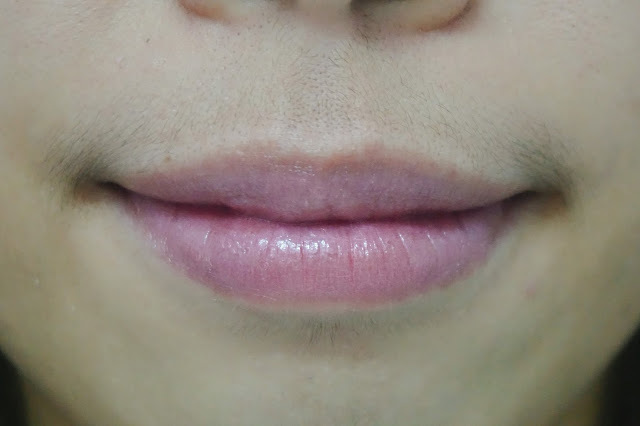 It enhances the color of my lips since it was close to nature lips color. 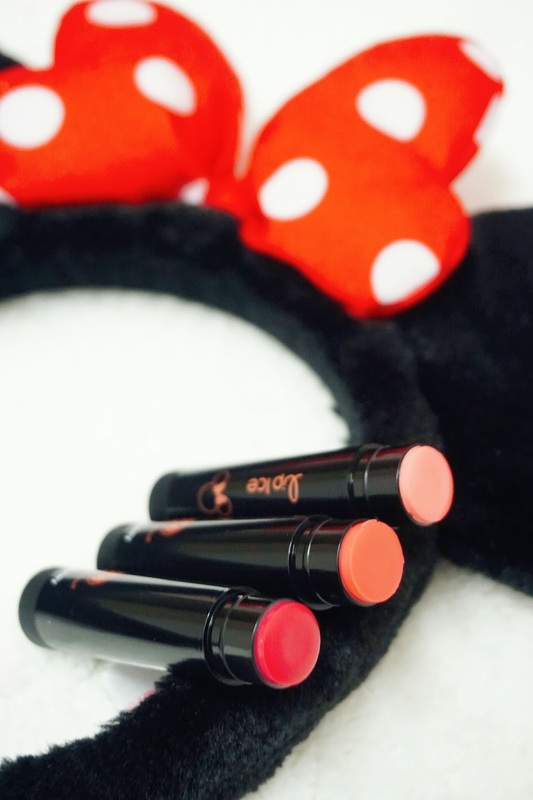 Loves it moisture and sweet scent when I apply on my lips! Poppy Pink (Raspberry flavor) on my lips. 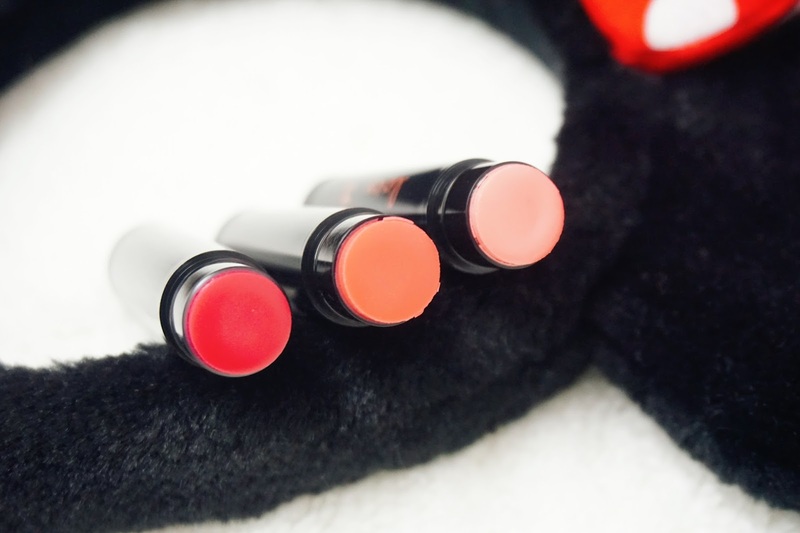 The last color here is close to a coral orangey hue on lips. The orange color is not so visible because of our natural lips color is in pink. However, it also able to gives the natural hue on my lips too. Is a Tinted Lip Balm, so you can't expect the color to be really vibrant right? 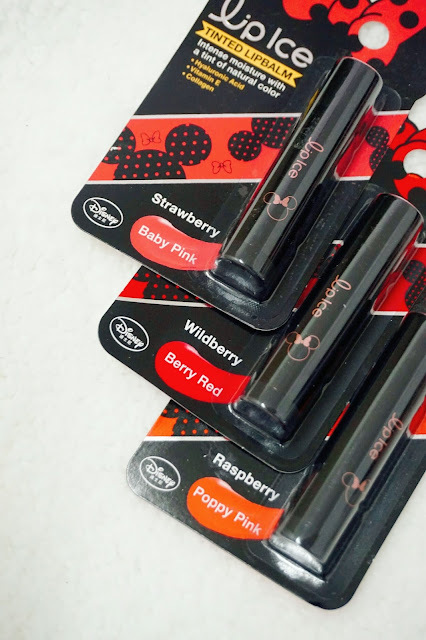 I will actually opt for Berry Red (Wildberry flavor) for a more natural berry red color for lips and Poppy Pink (Raspberry flavor) if you want to give an orangey hue on your lips! The Lip Ice Tinted Lipbalm is priced at RM 12.50 and is available at all leading pharmacies and major supermarket outlets. So cute Micky Mouse is a lot of fans who do not care about women or men who lips bam ni everyone can use no clear color hehehe. Wow this Lip Ice Tinted Lip balm is so cute and looks great! I love the color, will check this and give it a try. I really love the packaging and the color too! It was really cute to even just as collection! OMG I love Mickey Mouse. I am so captivated by the packaging itself, let alone their shades. The price of RM12.50 is really reasonable as well. I need to go shopping. Have been stuck in front of the computer for the longest time! I love it how this brand always invite something that suits girls and ladies. They sell really good stuff. I agree and I always like their brand!